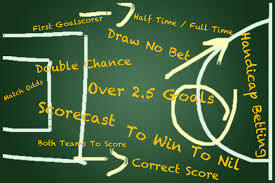 Betting according to schemes provides you lot of advantages and is not so difficult as it may look. First of all it´s cheaper. 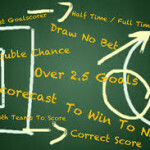 Betting offices like Unibet,provides lot of combinations, but it takes the most of your bet and potential win is lower. Another advantage is system on it´s own. 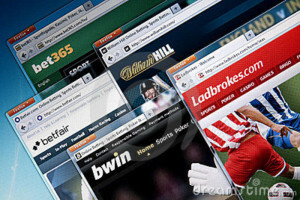 It may be developed by every bettor on his own. Scheme betting is not difficult. It´s one of the easiest things you can imagine. Scheme combines results of several events. This secures win with just a little success in guessing. The Aku bet multiplyes odds and this makes the potential win. 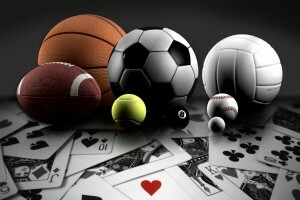 So the bettor must take care especially about odd level and number of tickets, because every win must generate income. For the beginning we recommend using a proved method which is good for understanding entire system. 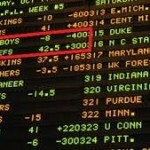 Scheme betting is great opportunity for less experienced bettors who wants to minimalize loses and be in black numbers.